Holiday parties are always fun, especially at the office. 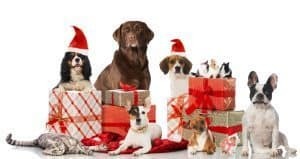 A holiday office party usually means that you won’t be going to work for a week or two (depending on your industry) and that you’ll finally be able to spend time sleeping and doing all those things you love doing outside of work. When holidays are just around the corner, it is a common practice for companies to show their appreciation for all the hard work their employees have done all year long. 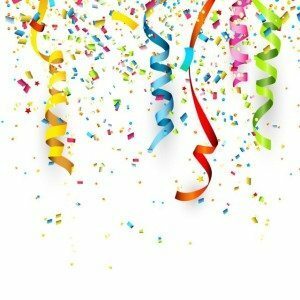 Throwing a party is one of these ways but there are usually other surprises as well. 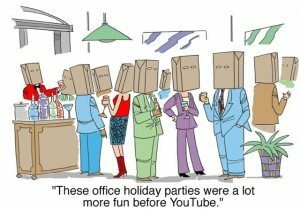 In this article, we are going to talk about the essentials tips you need to keep in mind so that people will have a great time at your holiday office party. Holidays are all about the atmosphere, and holiday-themed music is going to get your colleagues in the mood to have a great time. Not only that but we personally never heard of a party where no music was played. Also, try to vary the genres. Too much holiday music can get annoying after a while. You have to feed people so that they will have the energy to dance and be able to enjoy themselves without being distracted by their stomach’s growling noises. A good idea would be to serve the food buffet style so that people can choose how much they want to eat and what type of food they want. Make sure you have vegetarian and vegan food options so that everyone is happy. Moreover, don’t forget about making sure you have enough beverages (alcoholic and non-alcoholic). Secret Santa is so much fun, and you definitely cannot miss out on this one! Don’t forget that all the colleagues need to secretly pick the person for whom they need to buy the gift a week before the party. It is going to be fun to see what crazy gifts people will buy for colleagues whom they do not even know that well. Plus, it is the holidays, so gifts are a must. What’s a successful party without some quality entertainment? You can do a survey beforehand to see what type of entertainment your colleagues prefer. It is also best to bring someone that will please most of them. For entertainment, you have so many options. You can hire a magician (everyone loves a good magician), a comedian, an artist-performer, a motivational speaker (who can add a touch of humor in their act) or even a star who was on America’s Got Talent. The choices are endless here. You’ll just have to find the best type of entertainment for your colleagues. The holiday season that is the time of the most office parties, but it is never too early to think of the best office party ideas. The next opportunity to throw down dressed in business casual. 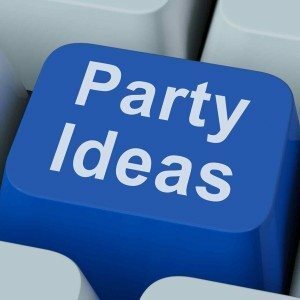 Of course, many office parties are less “throw down” and more “turn down,” with the same ho-hum get together celebrated in the confines of cubicles and computers. 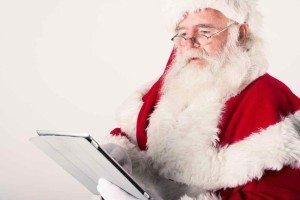 If you are organizing a party for your office or part of the heralded “Party Planning Committee” – one of the best holiday party ideas is booking a live entertainer. A comedian that can make your coworkers laugh as loud as ‘The Office’ did is a fresh approach that can please the whole party rather than just a subset who might enjoy a particular activity like karaoke singing or ice skating or what have you. The following are just a few of the best office holiday party ideas to consider. 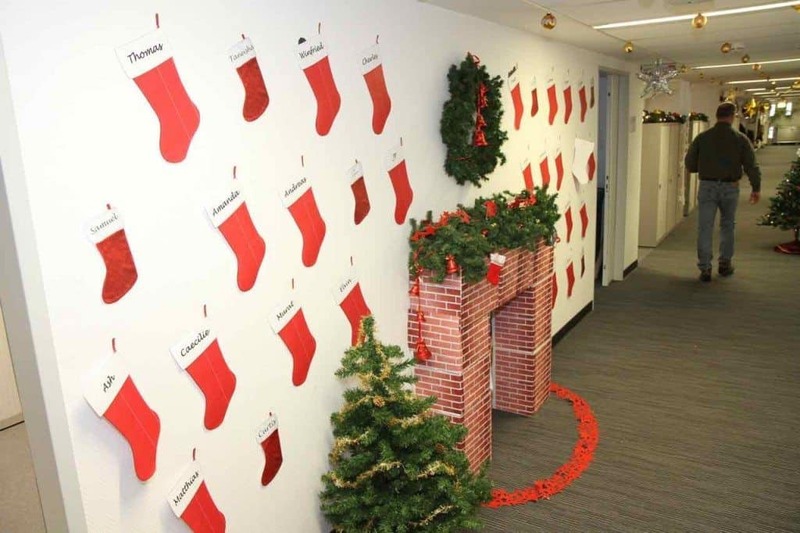 Do you need the Best Holiday Office Party Ideas? Adam Trent is a young acclaimed illusionist in the mold of icon David Copperfield. His motto is to entertain first and “trick” second – cue the Gob Bluth joke – as he wants his audience to take home with them memories of laughter and imagination rather than simply a trick that fooled them for a time. Taylor Mason is a comedian, ventriloquist, and musician, combining all of these skills to form a one-man variety show of sorts. His talent has led him to work with not only dozens of comedy clubs, corporate conferences and private appearance but also extensive work for The Disney Cruise Line. You might recognize the Sand Artist Joe Castillo from the hit television series, America’s Got Talent, where he placed as a finalist. This is a unique talent: the ability to tell stories with his hands in the sand. It is called sand art and his unbelievable ability to weave these “Sand Stories” has made him known worldwide, having performed in front of captivated audiences across seven continents. Since he was a youngster, Mr. Streblow had a reputation as an observational comedian through his peers never laughed at his jokes. His dry, offbeat style always appealed to the adults who could appreciate his unique clean humor. Now, his peers are adults who he consistently makes laugh from the gut in comedy clubs and corporate event across the country. Comedians, musicians, illusionists; these are among the best holiday party ideas, able to not only entertain every coworker but also to leave them with something to talk about them until the next party. If you are looking for an entertainer for your next company event, then we can help you book the best holiday party entertainment. Think about this holiday office party as your last assignment. If you’ve already checked the essentials I mentioned above, but not the entertainment part, then go ahead and browse through our entertainers list. We have plenty of speakers ready to make your event memorable. If you have any questions about hiring them, don’t hesitate to contact us.